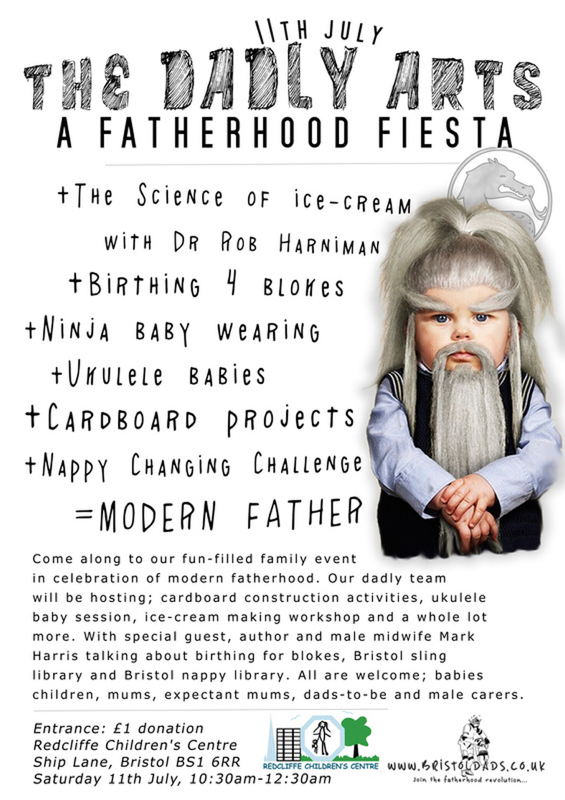 So in case you've all missed it- it is only a week until the Festival of Dadly Arts and a chance to meet, greet and display your marvelous manly parenting skills to the world. Which gets me thinking about what Ninja skills you need to be a parent today? But the modern parent requires a few additional strings to the bow- and being a bloke about it I'm not about about to be subtle about my skill sets. I'm gonna gloat. I have the ability to be heard over a screaming pack of children and stop a child in its tracks, just using the power of my voice. I've used it more than once to locate my kids in 3 foot high sea of bodies. And to stop them running toward roads- or ice creams. And when I do this people stare at me as if I've just parted the seas. Sure- the kids pay attention but so do the adults and then everyone knows it's your kid wielding the giant stick in a dangerous manner. And then you get a few looks. The look that says "cancel next weeks play date." So with great power comes great responsibility and I've tried to limit my power to life saving scenarios and rely on eye contact and the "stare" which I have been working on for some years. Soon- that will be my next super power. 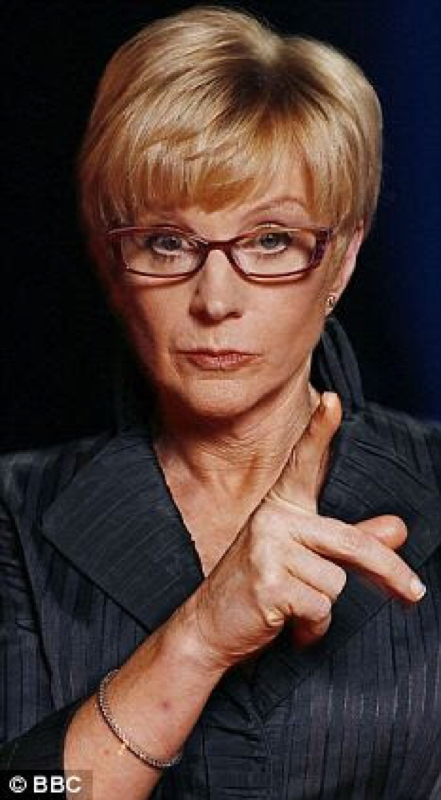 When I get to Ann Robinson level. More training required for that. So what are your parenting super powers/ ninja skills? *A small one. Made of playdoh. "So parenting - what's it all about then?" Because its assumed we are all experts. There have been countless generations of humans, we have been parenting for thousands of years. If the Kardashian's can be parents how hard can it be??? Well - very. Very Very. Just look at how the Kardashians' turned out. "Imagine the hardest job you've ever done, and double it, and make it last forever." That's parenting. But here is the good news. No one know what they are doing either. We are all doing our best. Armed with good intentions, a few bit of facts from books and TV, and endless supplies of baby wipes. NEVER forget the baby wipes! And for all else there is Google. Because, for every single problem you are having with your child, countless others have been there and done it. There are forums and forums packed with good ideas, crazy stories and desperate parents all looking for solace in their attempt to make sense of why little cherubs keep trying to wake the dead at 3am. Mum's are great at using this tool. They use it A LOT! Guys aren't great at this. They see it like reading instructions to an Ikea flat pack. But I'm assuming by now in your parenting journey you have realised most of the problems you are experiencing can't be solved by an allen key and wood glue (I least I hope so). So reach out and talk to others, read their stories and hear the advice. It might not always be relevant to you, but it will give you comfort that other people are having similar problems, and finding solutions. Part of this blog is to share some of those experiences as much to help people feel a bit more connected, but also to vent, share and generally explore this strange new world. Modern fatherhood is arguably one of the greatest social changers of the 21st century. Join our team of dad bloggers as we weather the highs and low, living the everyday and extraordinary life of a modern father.